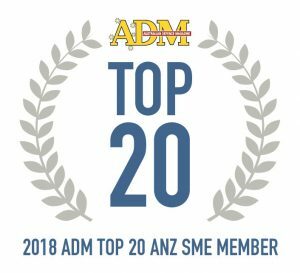 Australian Defence Magazine (ADM) has released their 2018 rankings of the Top Contractors to the Australian Defence Force (ADF). 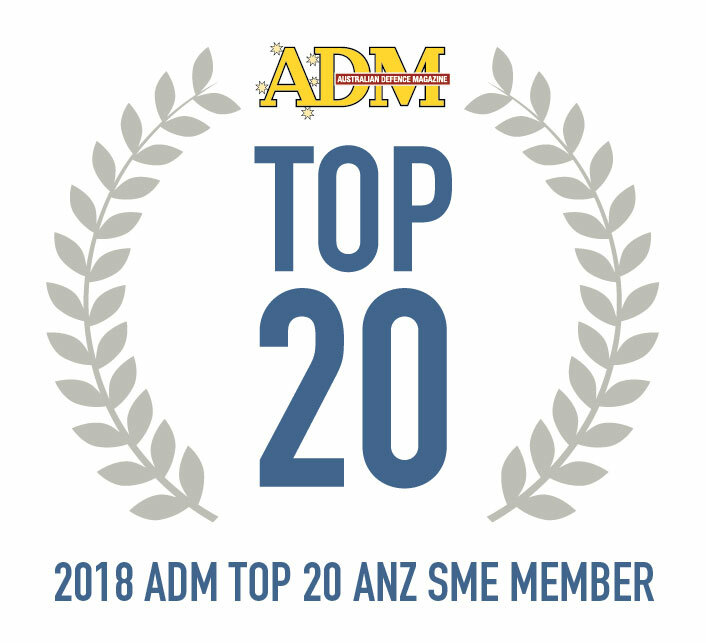 The ADM ranking lists the top Contractors to the ADF and New Zealand Defence Forces (NZDF). In the Top SME ranking for 2018, EPE ranks 25th among Small to Medium Enterprises (SMEs). In the Top 20 ANZ SME ranking (which includes only Australian and New Zealand owned suppliers) EPE is ranked 13th. EPE’sconsistent position in these rankings since 2011, demonstrates our solid commitment to provide solutions to protect ADF and NZDF personnel. As an Australian veteran owned and managed small business, EPE’s strength has always been our unique ability to be agile and responsive to our customers’ requirements while delivering world-leading solutions, supported by Integrated Logistics Support and specialist training. In the 2018 financial year we have invested more than ever in Research and Development as we have successfully partnered with the ADF to deliver two Projects through the Defence Innovation Hub and have been awarded a further 2 Projects which will be delivered over the next year.